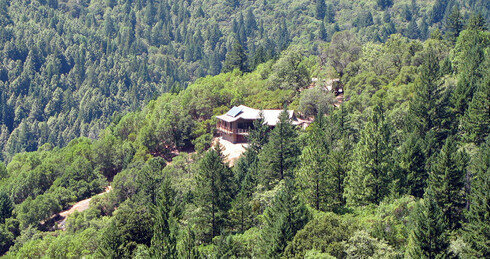 Abhayagiri Monastery (Fearless Mountain) was established in 1996 in northern California. The initial 120 acres of property were donated to Luang Por Sumedho by the Venerable Master Hsüan Hua, the founding abbot of The City of Ten Thousand Buddhas (CTTB). Ajahn Pasanno, the abbot, and other senior monks lead meditation retreats and Dhamma workshops at various locations throughout the region. The monastery is open to the public for both day visits and for longer stays by advance reservation. Abhayagiri is an affiliated Branch Monastery.